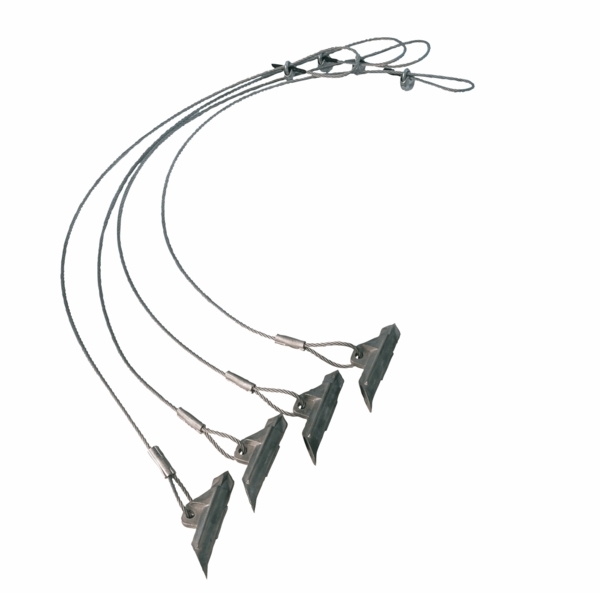 Secure your Shelter Logic canopy firmly in place with these EasyHook anchors. Whether you are setting up your canopy on grass, clay, or rocky soil, these anchors can keep your canopy exactly where you want it. 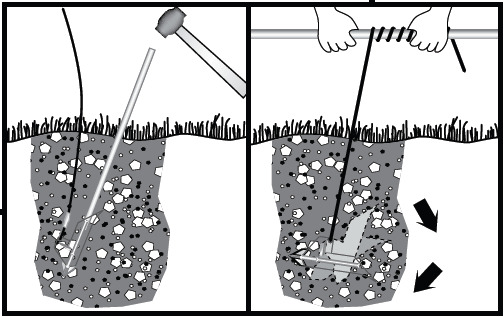 Using these anchors is simple, and you don't need to dig holes in the ground to secure them. With a durable steel construction and a 1-year warranty, you can be sure that these anchors will do the job. Each kit comes with four 30-inch anchors with cable clamps, a driving rod, and the necessary hardware. Make sure your canopy stays where you put it with these EasyHook anchors from Shelter Logic. I have purchased two shelter garages in the past 10 yrs and have had nothing but exceptional value for the money , and there warranty service is above standards . Good product good people made in the USA . Prosfast shipping ,made in the usa , Well made materials , great customer service . Simple to install and my shelter didn't move an inch in two hurricanes. Buying some for my next shelter. ProsWorked fine in rocky soil in Rockland Township. they worked great for the ground soil i have. just pounded them in the ground,a little work but over all pleased.